Bouma Bros. 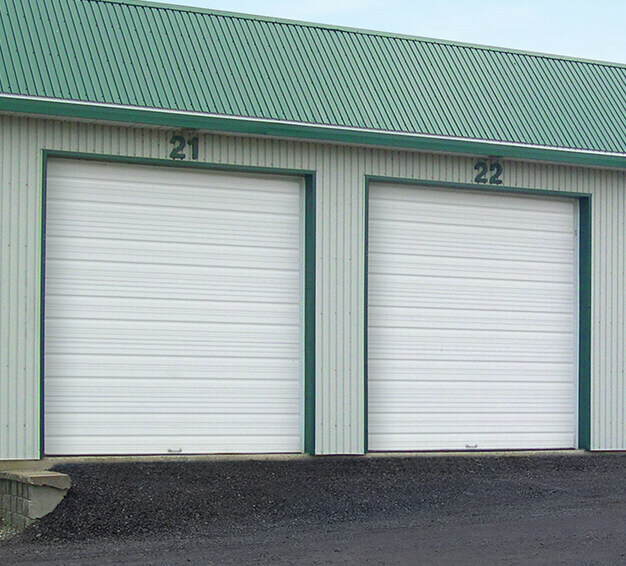 Sales and Service Inc. is your overhead door expert in Wyoming. 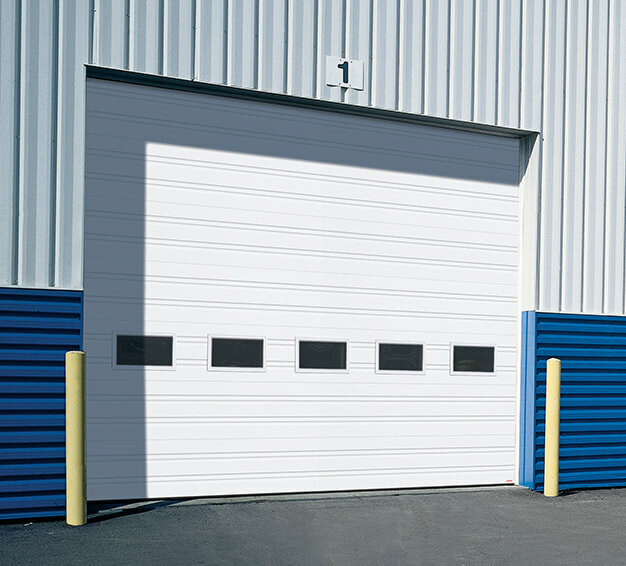 We are exceptionally familiar with Garaga sectional garage door products. 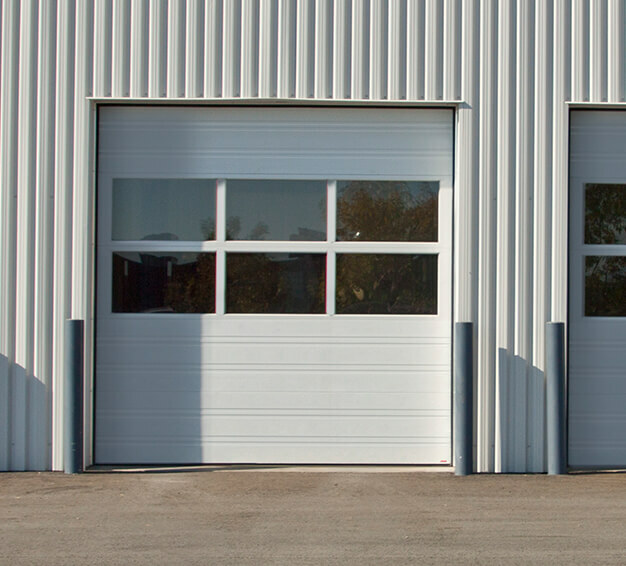 We can provide all the information and insight that you need to make the correct choices for your next garage door upgrade. 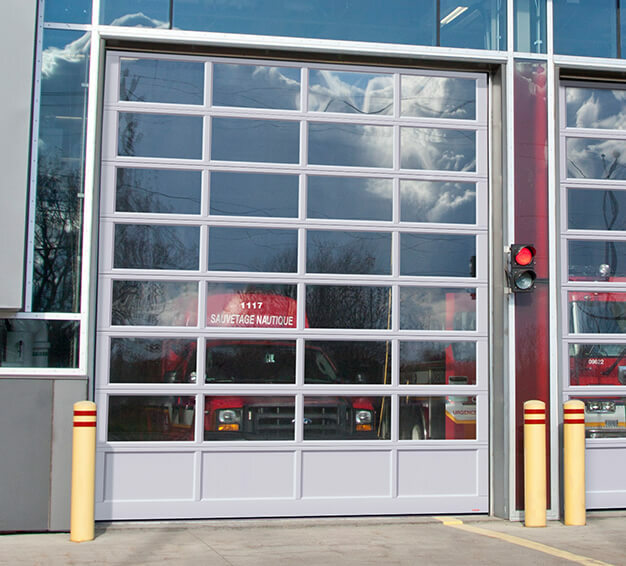 For example, we can explain the weather resistant qualities, choice of design and materials, installation methods, insulation effectiveness and even the color options that are available. Why do we choose to work with Garaga products? 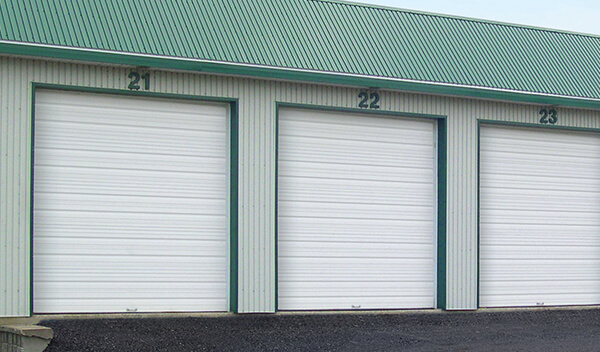 Most quality commercial garage doors in the US are 1¾ inches thick and made with 26 gauge galvanized steel cladding. 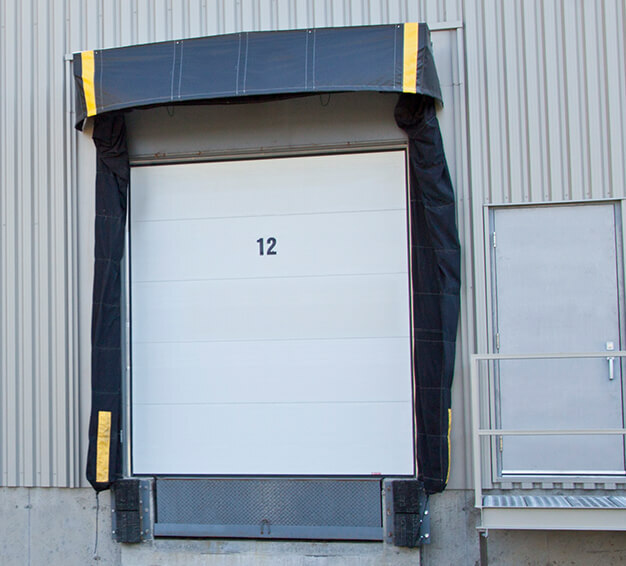 To protect against the weather, most of these products have an injected polyurethane foam core. 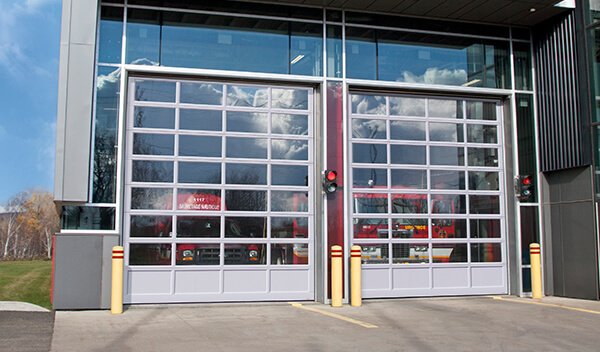 Garaga doors also add weatherstripping and high-performance thermal breaks into the equation. 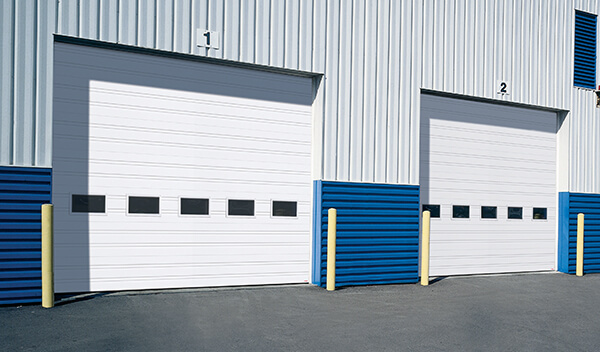 These elements not only enhance the weatherproof capabilities, they increase the impact resistance of the door as well. 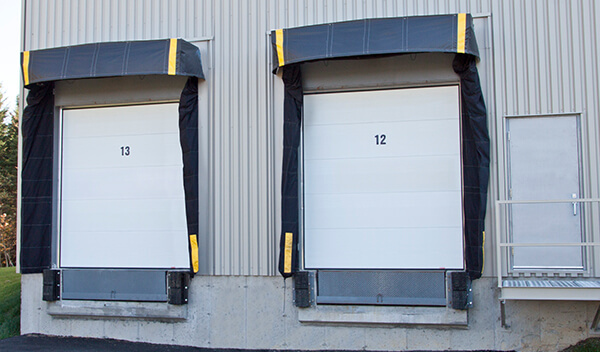 We have worked extensively with Garaga doors and can therefore answer any questions that you might have about the design, construction, efficiency and even the available colors of these sectional garage doors. 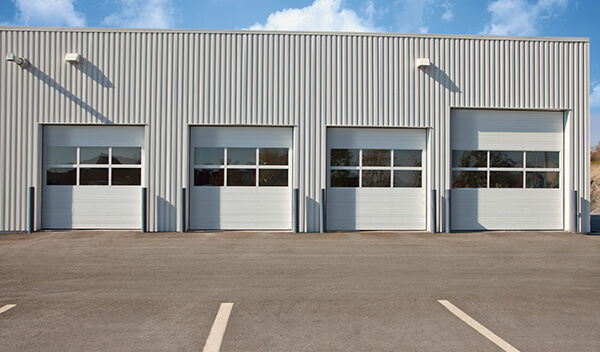 If you are ready to go ahead with the project, we can help you find the exact model to fit your specific needs. 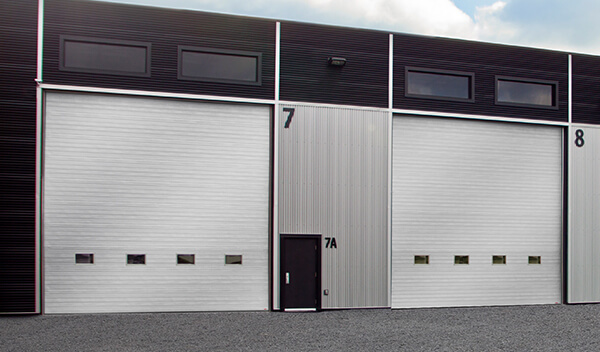 If you want to see what products and design options we offer, you can take a look at our Design Centre. If you have specific questions, feel free to contact us today. 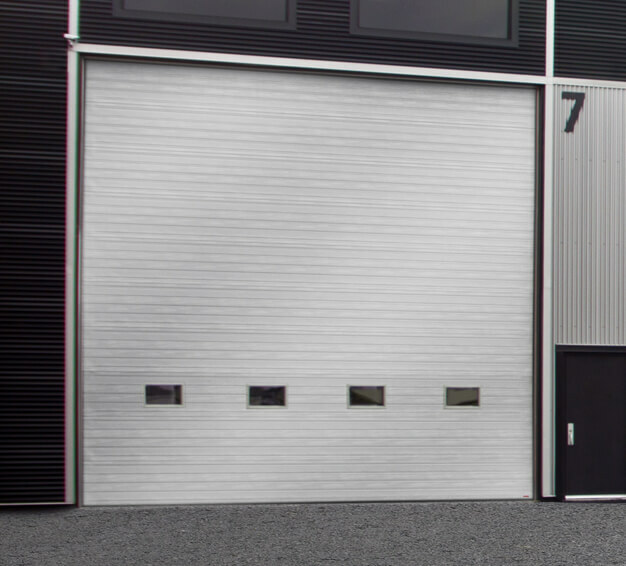 We will not only do our best to answer your questions, but we can also provide you with a free consultation and a quote so that you will know how much your project will cost and what steps are involved.